We’re officially in the last quarter of 2017 and we have yet to hear from Cherry Mobile about their new Flare series. To refresh everyone’s memory, the Flare 5 series was launched on October 17 last year. So are they going to launch or not? Well, I have some news about the new Flare series. There will be a major announcement on October 12 and I will be there to cover it. 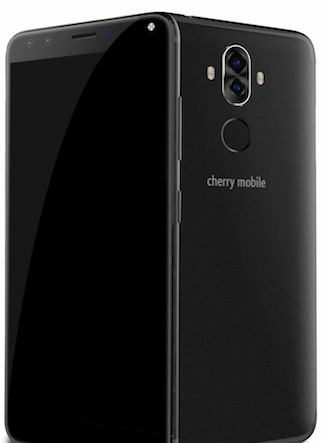 The folks from Cherry Mobile did not mention on how many units they will announce, but there were rumours circulating they will have 3-4 new models in the new Flare series that includes the Flare 6, Flare S6 and Flare S6 Plus. 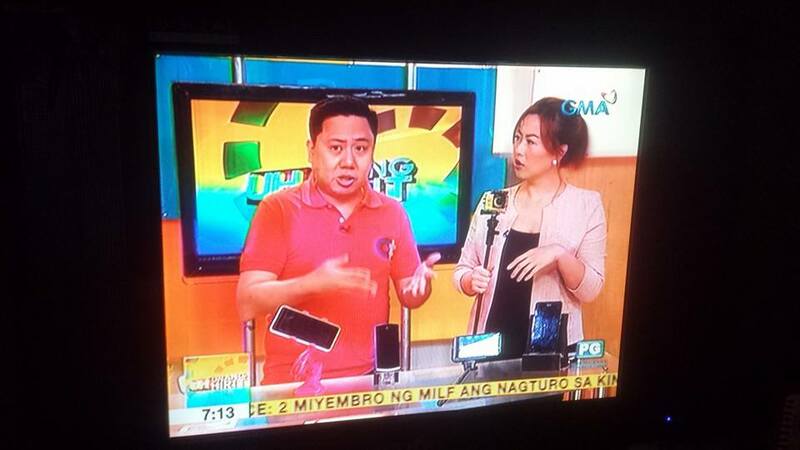 What caught my attention is the Cherry Mobile Flare S6 Plus which is said to have a screen aspect ratio of 18:9 TrueView Display. It’s the same screen ratio applied on the Samsung Galaxy Note 8 and most recently the Vivo V7. Another noted feature of the S6 Plus is its “upgraded selfie.” When I asked my contact to elaborate, he explained that both front and rear cameras will have dual-cameras. Yes folks, Dual Rear Cameras and Dual Front Cameras are present in the Flare S6 Plus! Stay tuned on this blog on October 12.